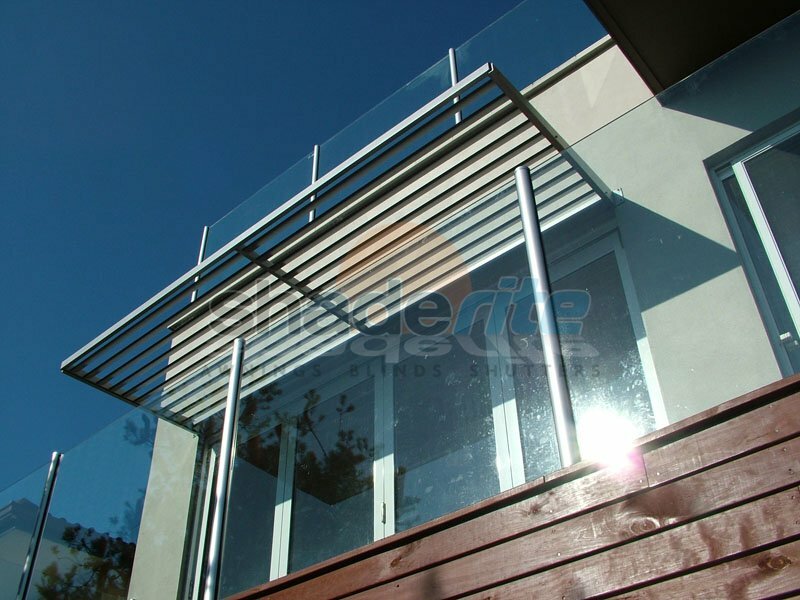 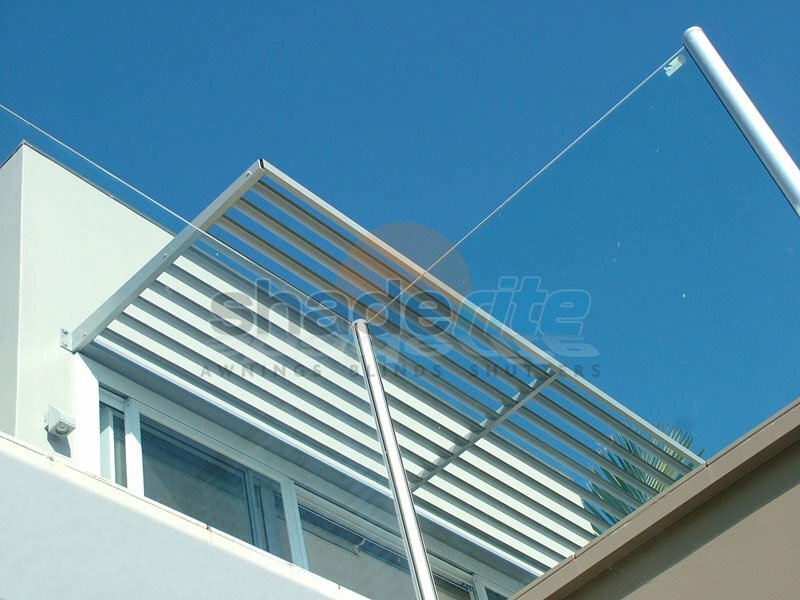 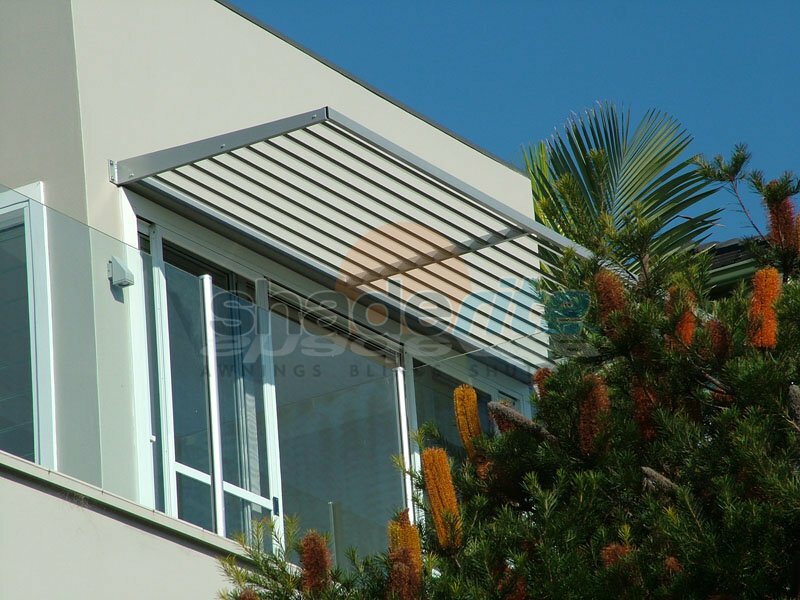 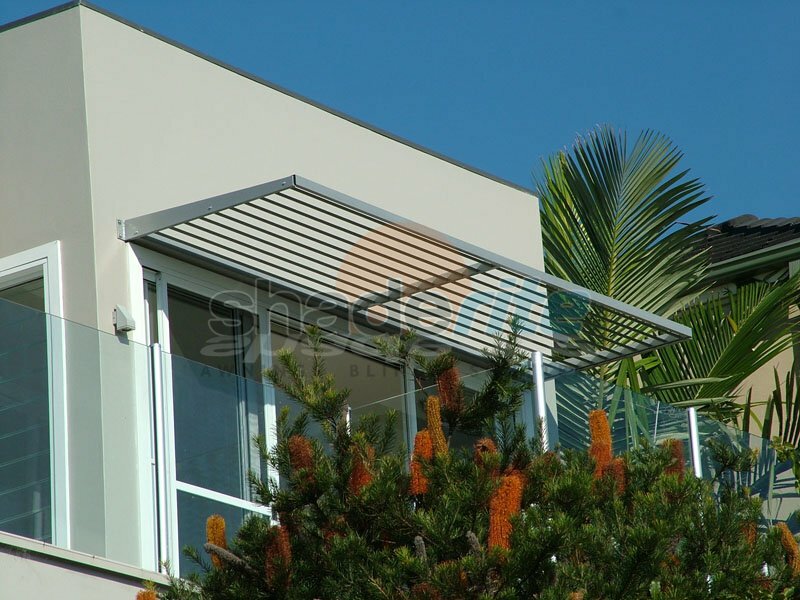 For a stylish fashion statement for your home and a range of environmental and cost saving benefits, an aluminium louvre solution for your Sydney home is the perfect choice. 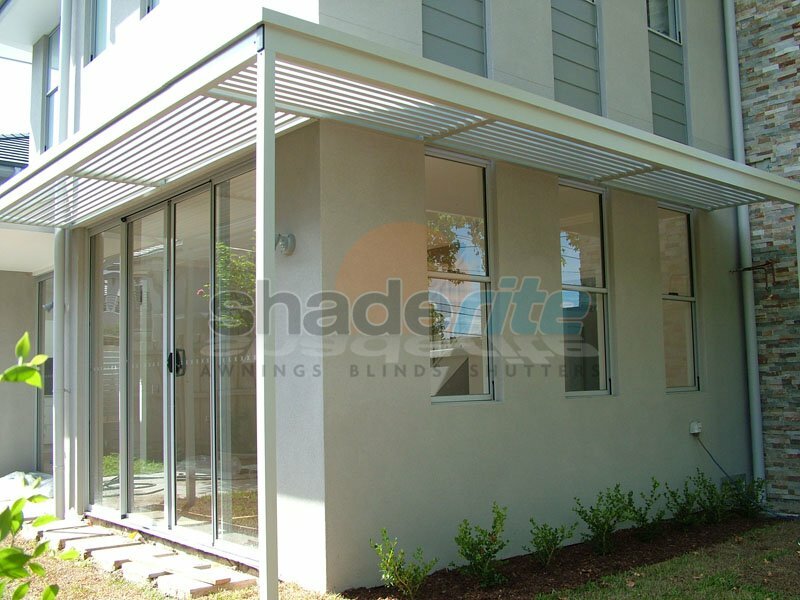 Aluminium fixed Louvre awnings are an efficient way to minimise the heat generated from the suns UV rays on your windows and entering your home. 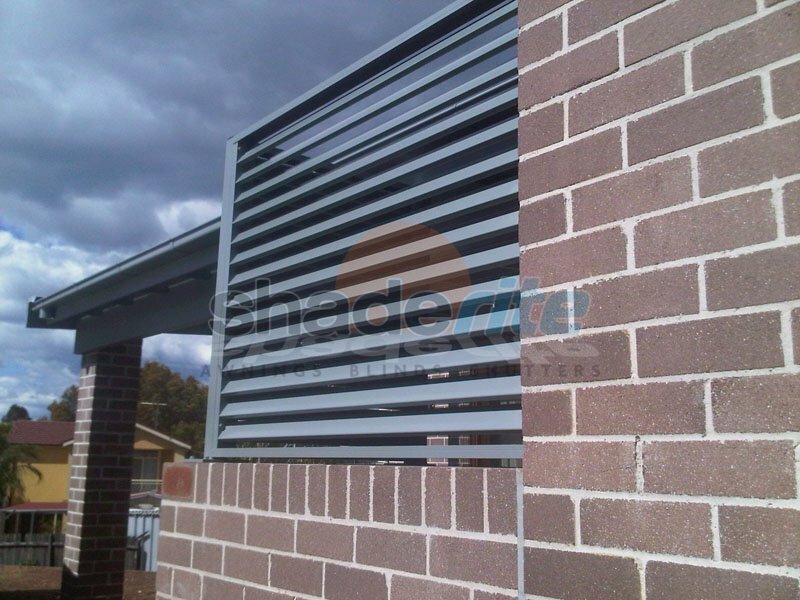 This reduces the need for air conditioning and saves on energy bills. 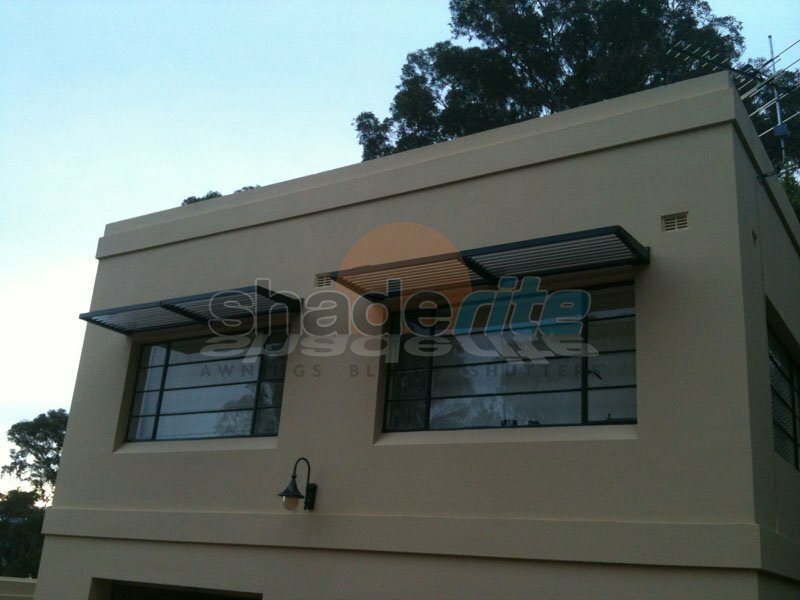 They are an effective way of conserving energy while meeting council BASIX requirements. 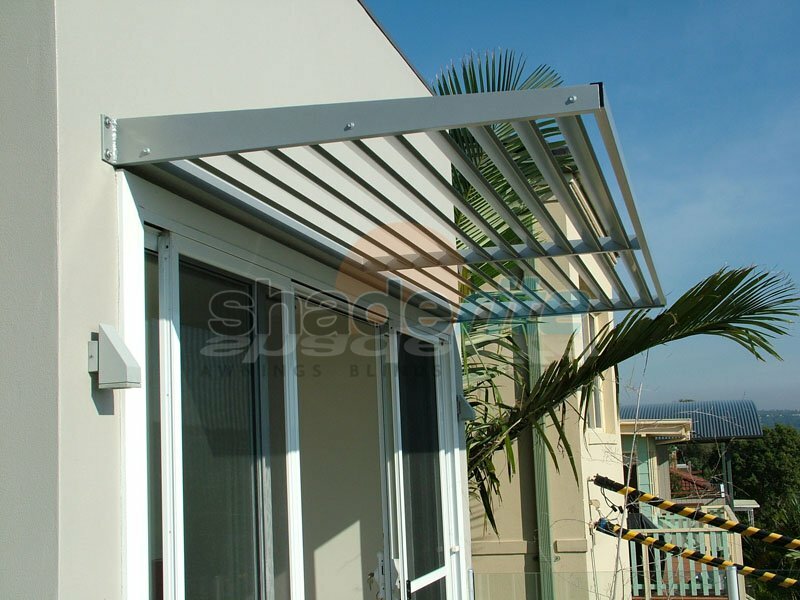 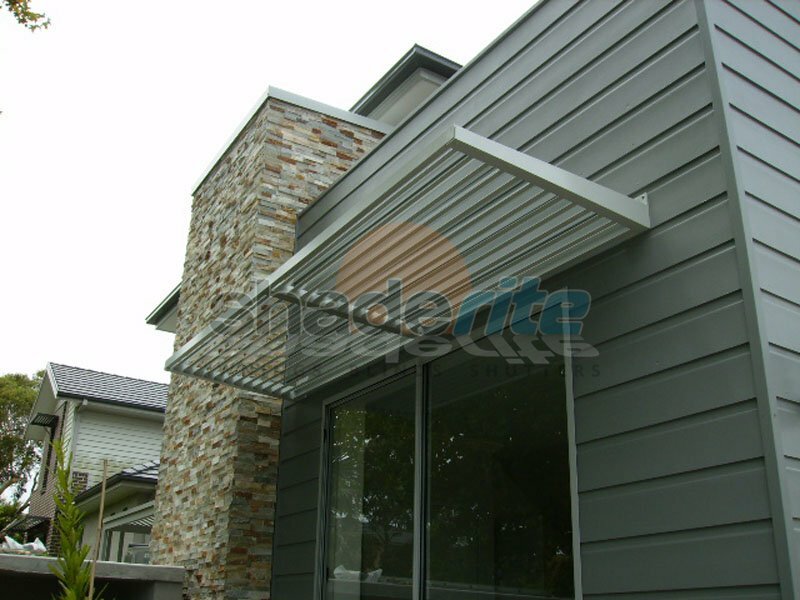 It really is difficult to find a more adaptable, stylish and dependable awning solution for your home. 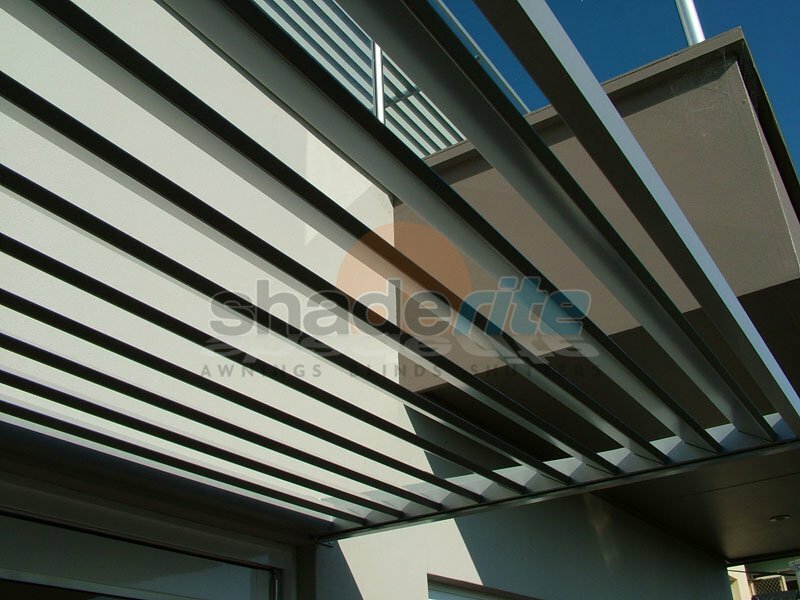 Contact us today for an obligation free measure and quote for your aluminium louvre needs. 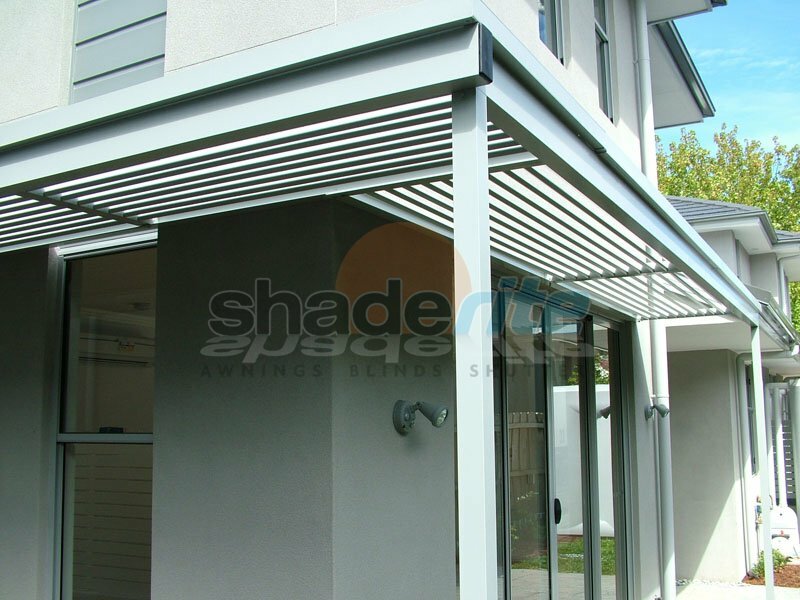 Whatever your requirements, we can tailor the perfect awnings solution for your home or business. 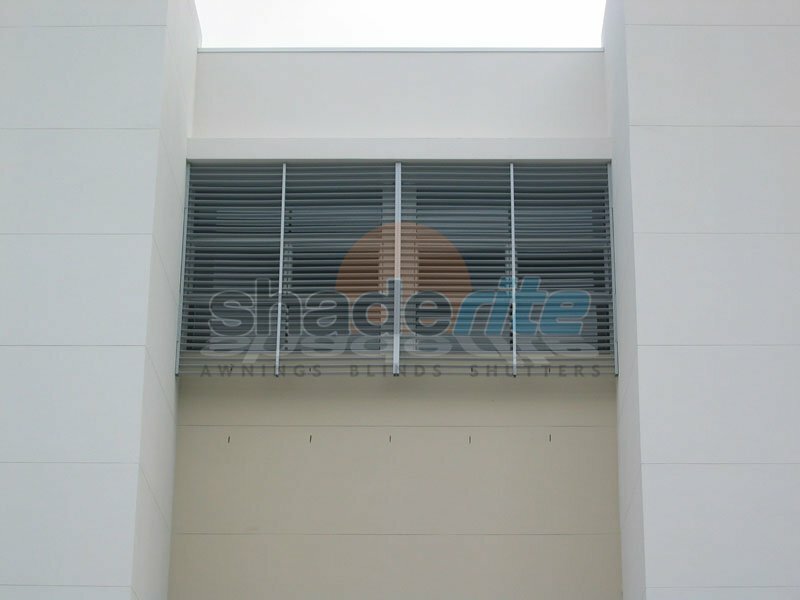 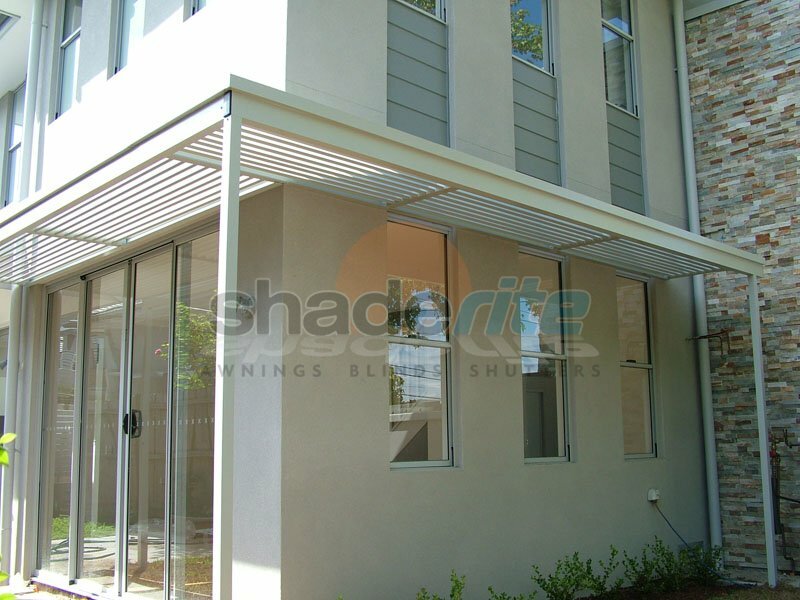 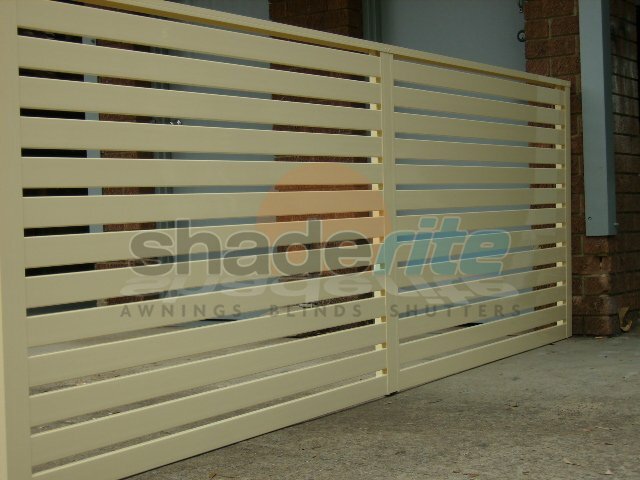 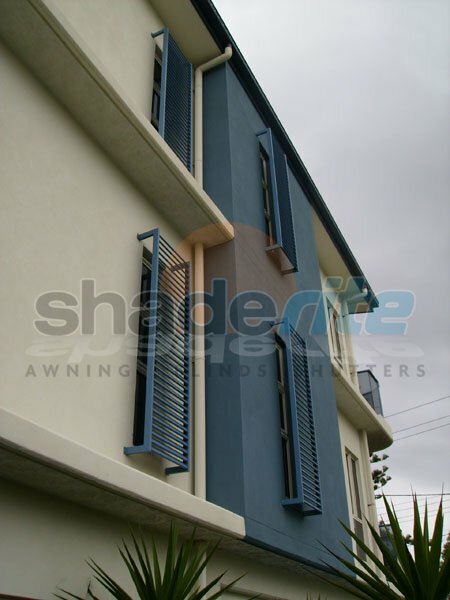 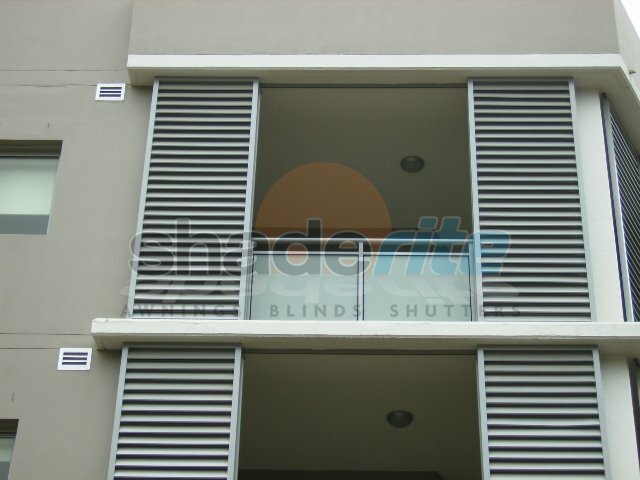 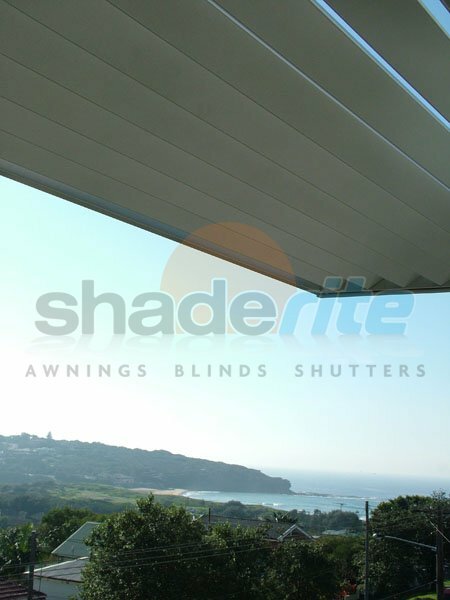 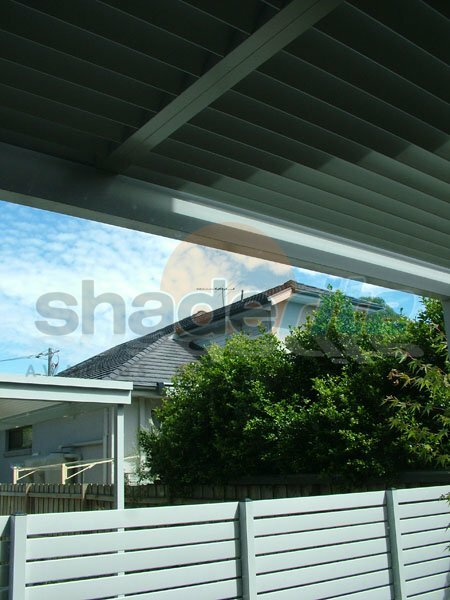 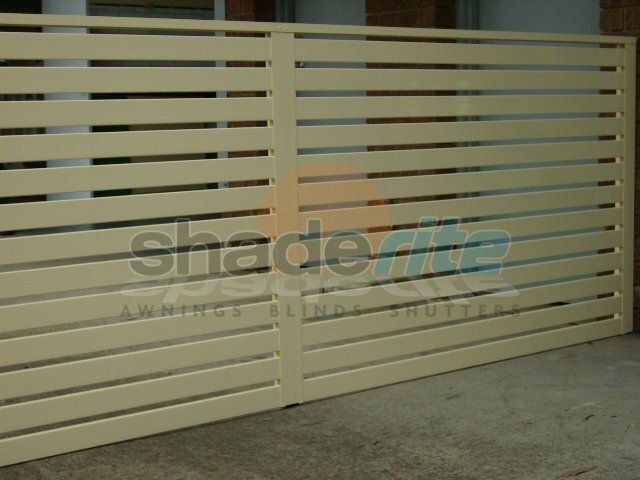 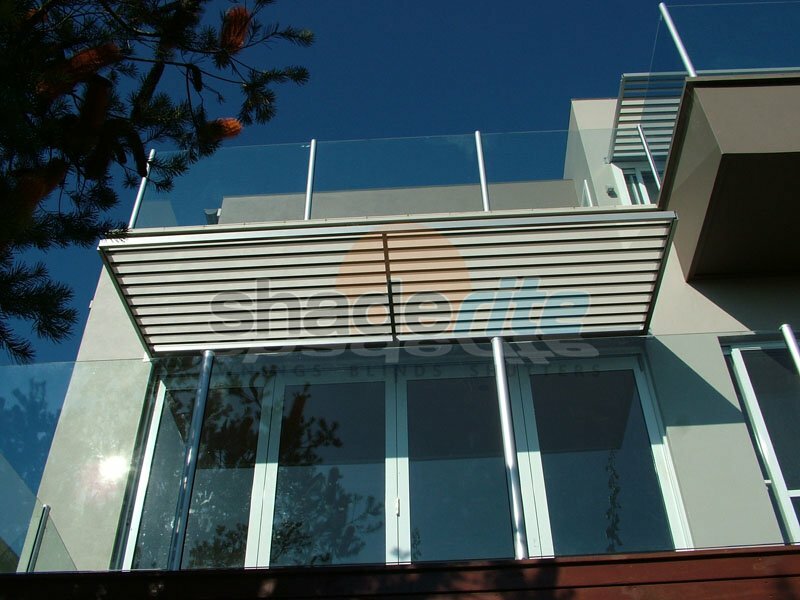 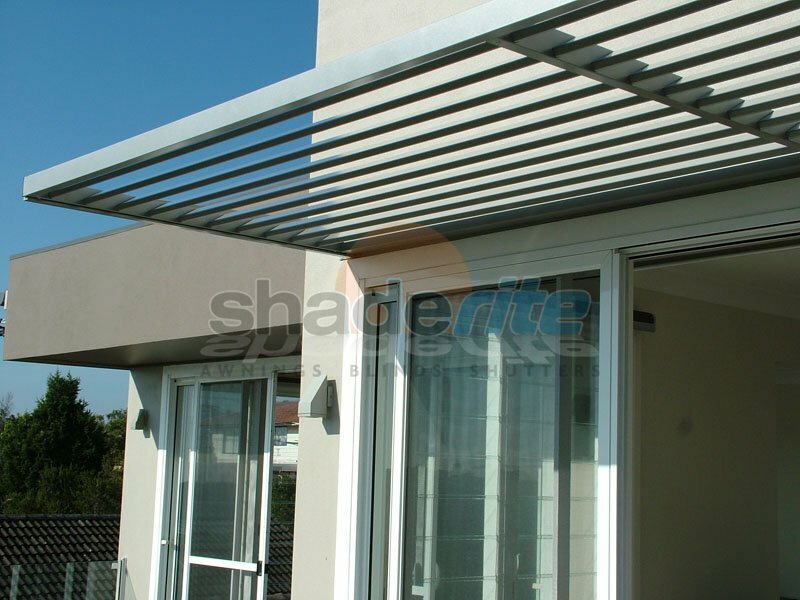 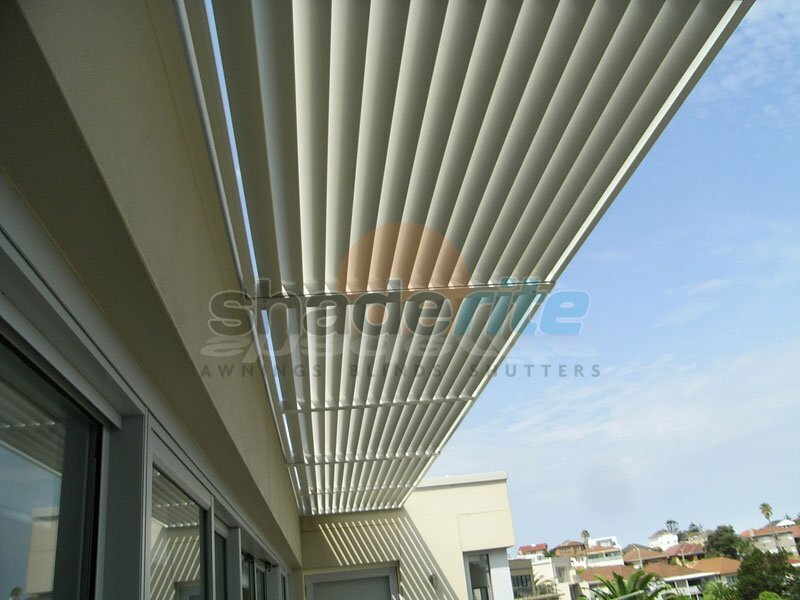 Bring a modern, practical touch to your home or business with an aluminium louvres solution from Shaderite. 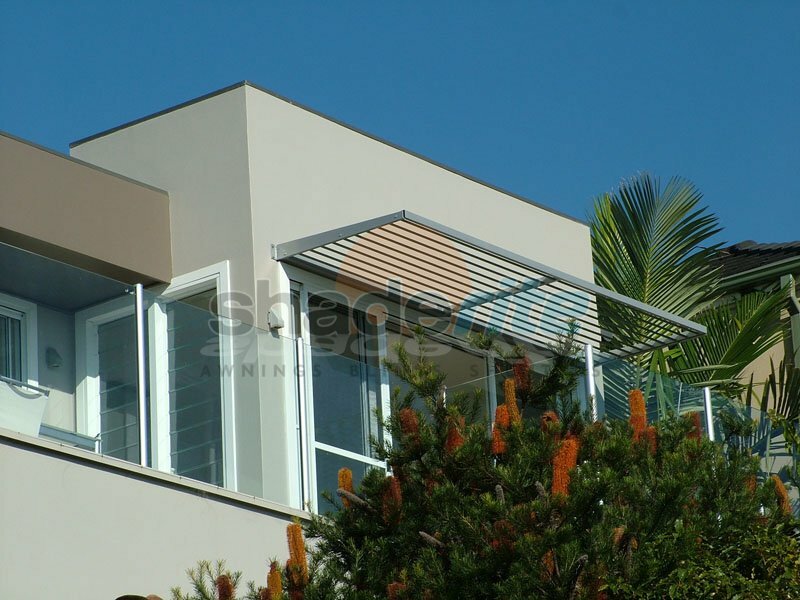 For an obligation free measure, quote and consultation on all new aluminium louvres projects, contact us today.